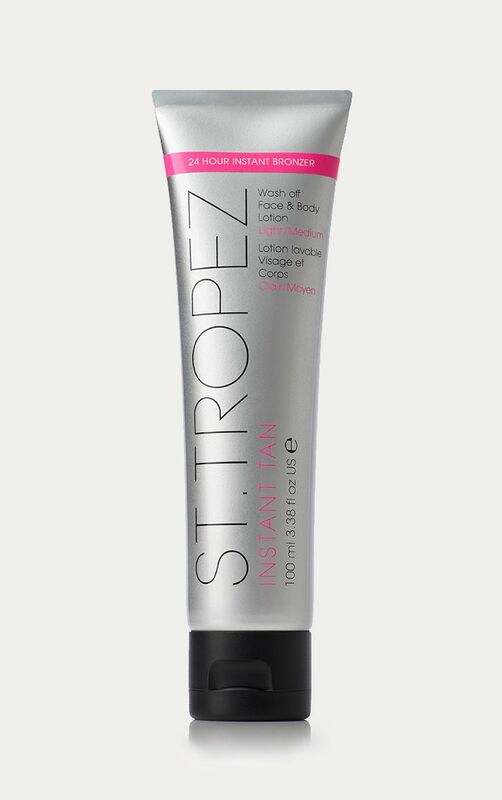 This NEW and improved instant tan with no commitment by St. Tropez. The streak-free face and body lotion deliver a natural, medium to dark tan that lasts for up to 24 hours, with no transfer. For best results, apply using our Tan Applicator Mitt.